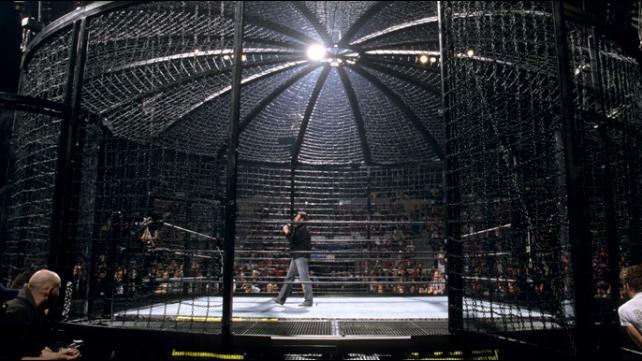 In the second Turnbuckle Radio episode of 2014, Trevor and Brian breakdown Sunday’s WWE Elimination Chamber PPV event. The crowd in Minnesota didn’t look terribly pleased as the cameras faded to black. Let’s find out what our courageous hosts thought of the evenings entertainment. Tags: 780 Sports, CM Punk, Daniel Bryan, Edmonton, Elimination Chamber, John Cena, Professional wrestling, randy orton, Turnbuckle Radio, Wrestlemania, WWE. Bookmark the permalink.